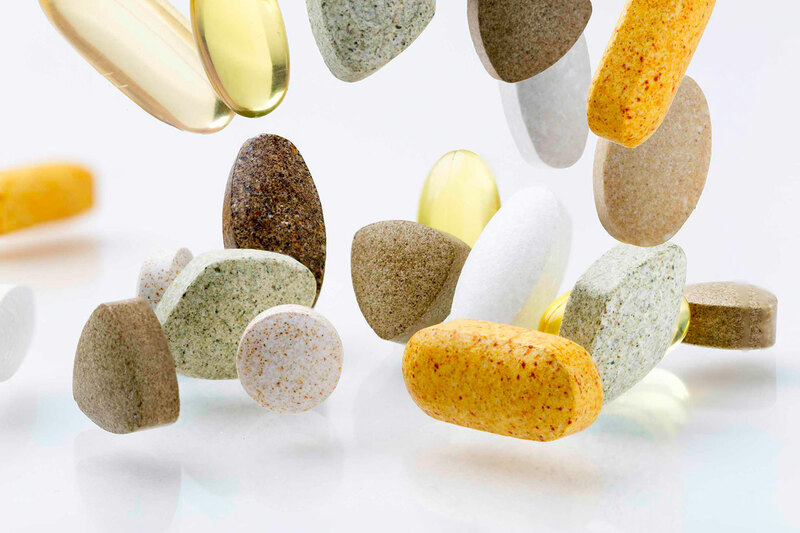 Want to get the most from your supplements? Follow the label. Store supplements in an obvious place, like with daily prescriptions, keeping in mind that supplements should always be kept away from children.